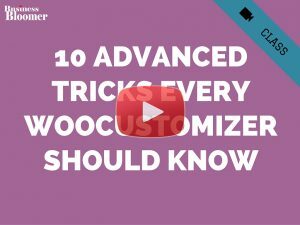 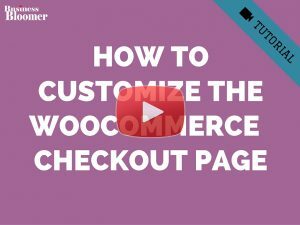 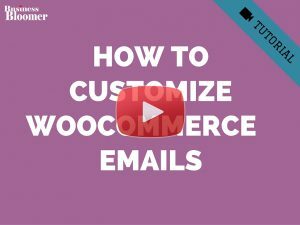 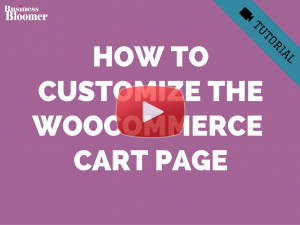 WooCommerce: Add Custom Field to "Bulk Actions" > "Edit"
As you know, one of the product bulk edit methods comes with WooCommerce out of the box. 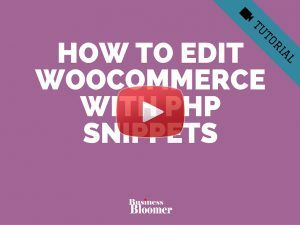 It can be found under “WP Dashboard” > “Products” > “Bulk Actions” > “Edit”. 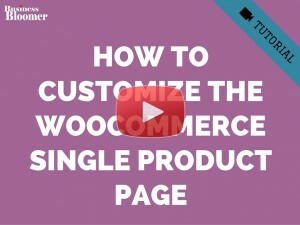 For example, you can decrease all prices by 10%, or bulk assign a new product category. 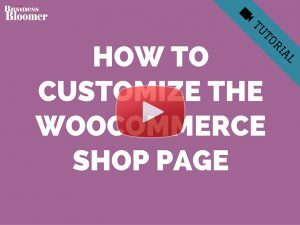 However, if you added a custom product field such as RRP, this won’t show automatically there in the bulk edit form – you’ll therefore need to add it via code. 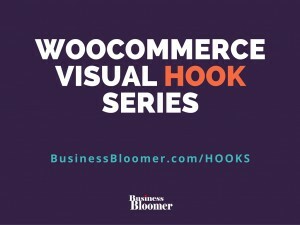 Thankfully, WooCommerce gives us a “hook” we can use to display the input in the bulk edit form. 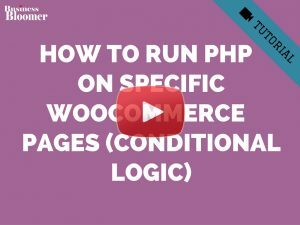 After that, another PHP function will be used to save and store the value.